Introducing our free-to-read real weddings special! 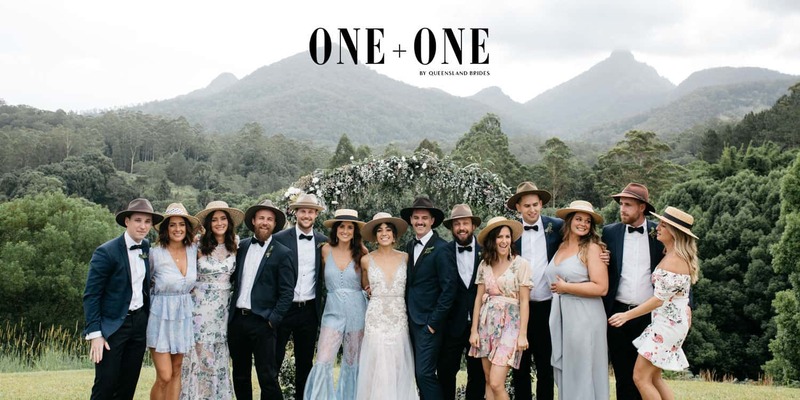 Want to be in Queensland Brides? Share the love! Wedding Ideas & Planning Advice! WEDDING VENUES // Edition 3 : The second release of our wedding reception guide is OUT NOW, and it is a doozy! Featuring an awesome collection of venues as well as helpful articles, tips and advice, we’ve got your back with this free digital guide which is designed to help you find the perfect venue and nail some of those finishing touches. So, what ya waiting for? Check it out now! Just look at these happy faces! We truly feel blessed to be able to feature a weekly collection of beautiful love stories from our awesome couples whom have been there, and done that! You can also submit your own wedding story here. 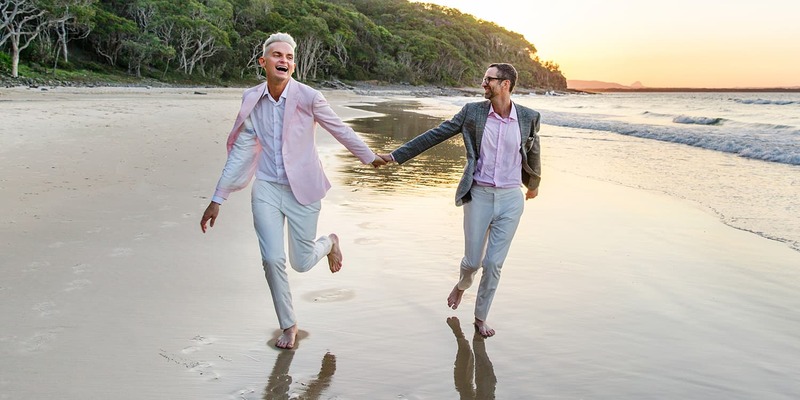 We’re the proud organisers of Brisbane’s biggest wedding and honeymoon expo, held twice annually at the Brisbane Convention & Exhibition Centre. Tickets to our NEXT SHOW from 11-13 October 2019. Sign up to our newsletter to be notified with tickets go on sale! To say we love weddings is a bit of an understatement! We’re one of Australia’s longest running bridal magazines (back in 1984 we were Queensland’s very first wedding magazine! ), and we’re also the host of Brisbane’s biggest wedding expo. We’re also fortunate to enjoy a fabulous connection with some of the state’s most talented wedding vendors. 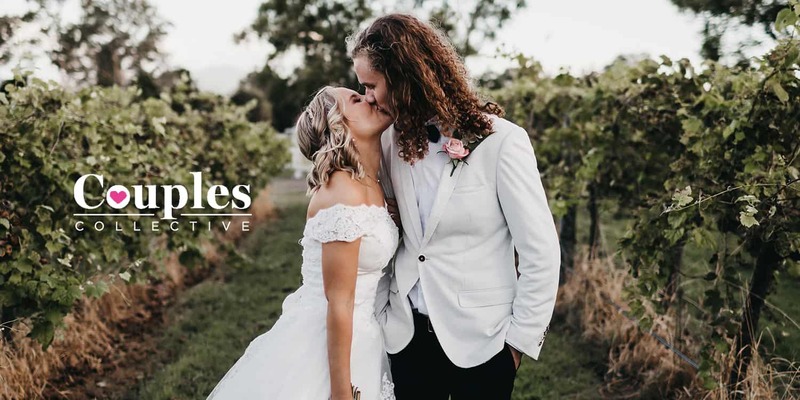 We’ve got all the ideas and info you need to plan your dream wedding with our weekly newsletter and digital bride guides, our beautiful galleries of inspirational images, a serious showcase of local wedding experts, and gorgeous real weddings galleries. Don’t forget to also check out our informative wedding articles and stories in our Planning + Ideas section. Say g’day to the QB team. Simply fill out the form below with your question, query or comment.